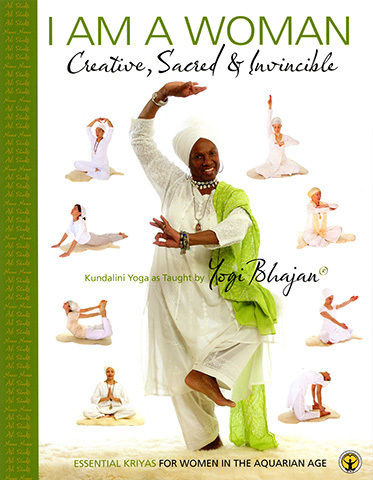 I Am a Woman, Essential Kriyas for Women in the Aquarian Age, is an extraordinary Kundalini Yoga manual and a must have for every woman seeking enlightenment. 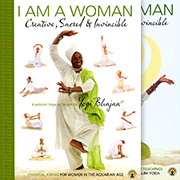 A companion book to I Am a Woman, Selected Lectures from the Women’s Teachings of Yogi Bhajan. Clearly organized by topic, it enables you, the reader, to easily focus your practice on a particular problem – for example, on clearing old patterns. Alternatively, you can simply open it up at random and try something new. 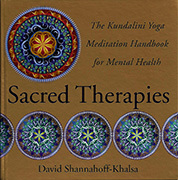 Each chapter includes a vigorous kriya or two, several meditations, and a mantra (sound current) practice to connect with your inner wisdom.